It also features a small open-cut hole at the top which can be used to slip it onto a keychain or lanyard. 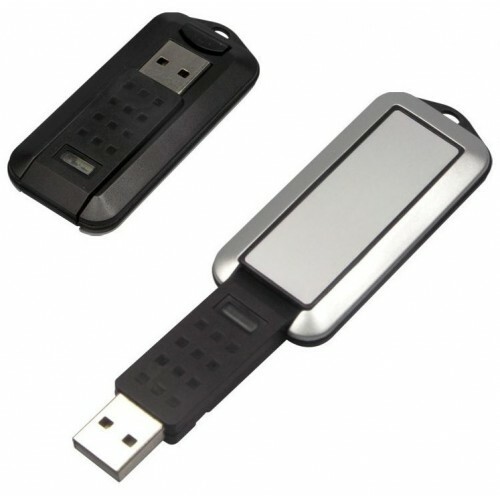 The device is supplied with your graphics or logo printed onto the promotional USB. We offer a full-colour custom print of your logo upon request. Use them at trade shows, fairs and other corporate occasions where you want to wow your clients and visitors. Add value to the drive by adding available options which include a keyring attachment, data pre-loading, hard-coding of data, a lanyard attachment, gift box options in metal tins or plastic, USB extension cables. The drive comes in 1gb, 2gb, 4gb, 8gb, 16gb and 32gb capacities, all with Grade A memory. The USB has a lifetime data retention warranty and we deliver within Australia direct to your door, making it easy to arrange for promotional products for your next event.Internal Flash chips use Samsung, Toshiba, Hynix or Sandisk. The actual chip varies depending on availability at time of order. We brand your promotional USB and ship it directly to your door, with a fast two-week standard turnaround from approval or artwork. 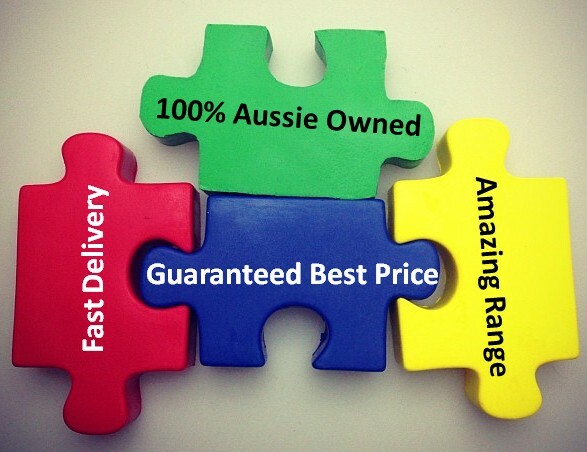 We deliver across Australia, to all states and territories -- NSW | VIC | QLD | NT | WA | SA | TAS | ACT. We cannot deliver outside of Australia. If making multiple orders, please let us know so we can bundle delivery and save you money.